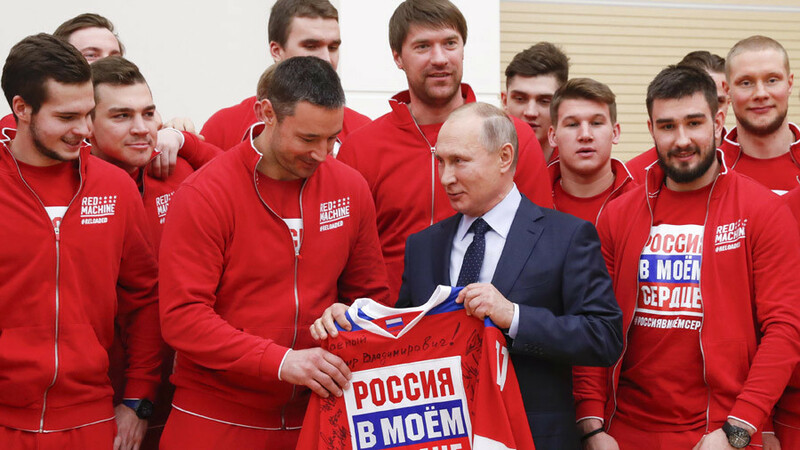 Russian President Vladimir Putin has called for people to refrain from celebrating the CAS decision to clear 28 Russian athletes banned by the IOC for alleged doping. 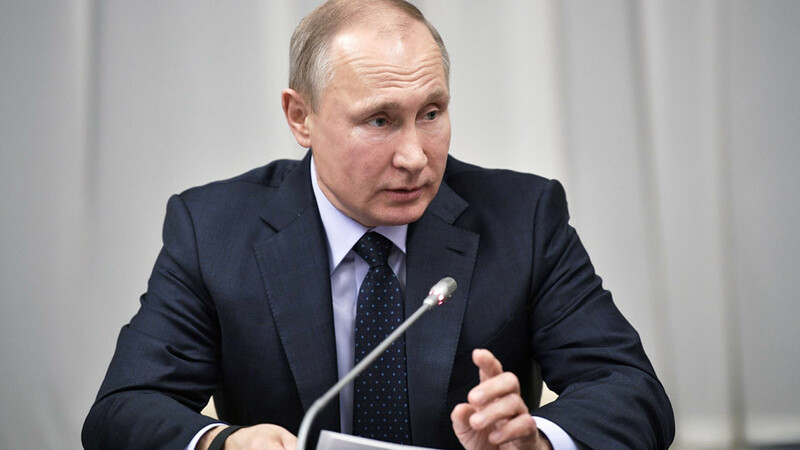 Putin praised the Court of Arbitration for Sports (CAS) verdict, saying that the court has proved the innocence of the Russian athletes, but added that the opposing side of the dispute should be treated with due respect. 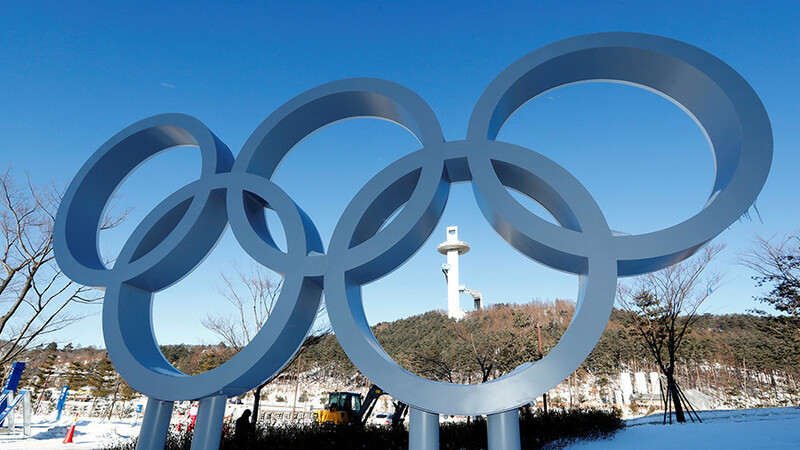 On Thursday, the top sports court ruled to uphold the appeals of 28 Russian team members and lift their lifetime bans from participating in any future Olympics imposed by the International Olympic Committee (IOC) for alleged doping violations. A total of 44 Russian team members were penalized by the Olympic governing body on the basis of the findings provided by the IOC-sanctioned Oswald Commission which investigated alleged doping manipulations in Russia. 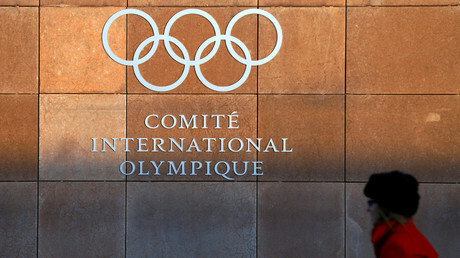 “Both CAS panels unanimously found that the evidence put forward by the IOC in relation to this matter did not have the same weight in each individual case,” the CAS statement said. 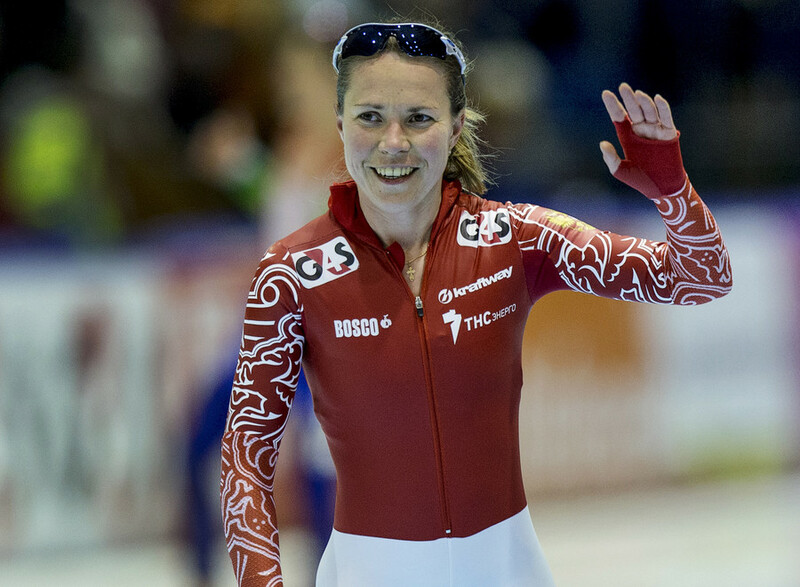 The CAS also partially upheld the appeals of another 11 Russian athletes, whose lifetime Olympic bans were replaced with “ineligibility” only from the PyeongChang 2018 Olympics. It also added that the CAS decision doesn’t necessarily mean that the previously banned athletes will be approved for the upcoming Olympics, rather they can only compete upon receiving an official IOC invitation. The Russian Olympic Committee (ROC) has asked the IOC to clarify the issue regarding the invitation of the cleared athletes not later than Friday. 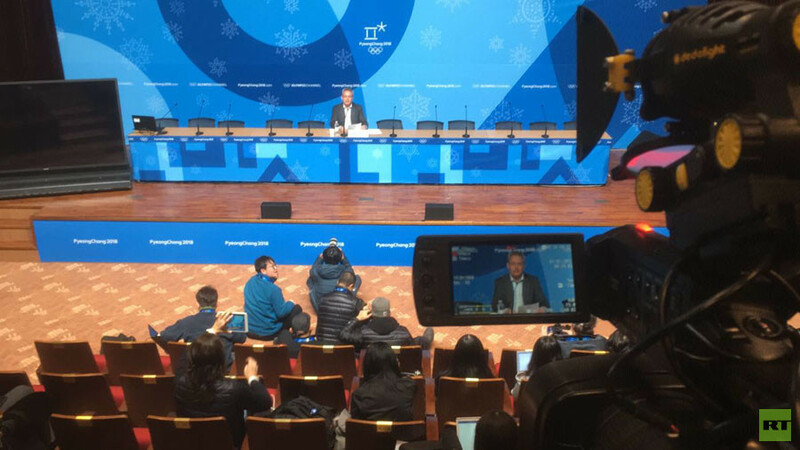 Earlier, the IOC stated that the Russian delegation, which now amounts to 169 members, might be extended in the event of decisions by CAS. Russian sports officials, including the president of Russia’s Cross-Country Skiing Federation, Elena Valbe, said they are ready to seek monetary compensation from the IOC for the moral and material damage inflicted.